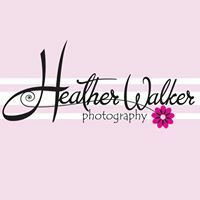 This page lists photographers for hire for kids' parties and events in the Okaloosa County, Walton County and Bay County, Florida, Florida area. 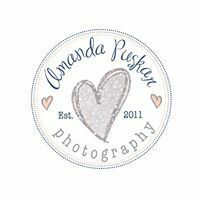 Ana Edwards does children's party photography as well as family sessions, kids' sessions, and more. 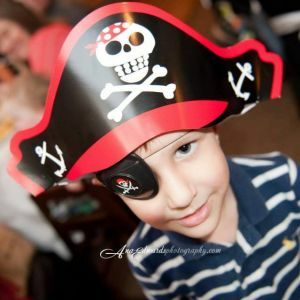 Has experience with photographing kids' parties. 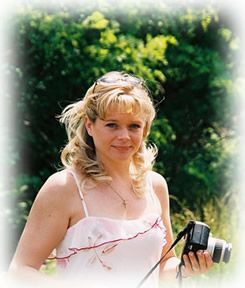 Also photographs weddings, family portraits, senior portraits, and children. Adorable photos of kids' parties on her site! 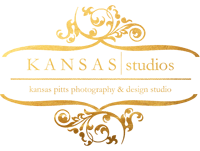 Party photography, family sessions, children, newborns, and more.